BSAVA members have 3 weeks remaining to take advantage of the video podcasts from Congress 2015. 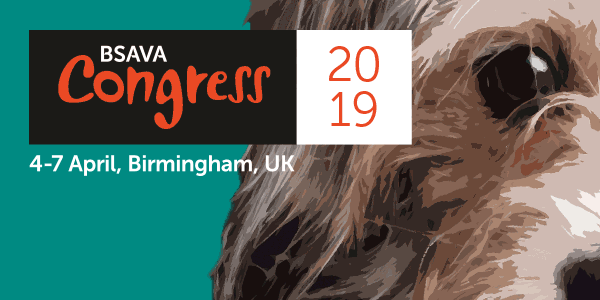 These new format podcasts combine lecture slides with audio recordings and are available to all BSAVA members, even if they did not attend Congress this year. Whether it's catching up on CPD, brushing up on a technique or topic area, or getting a flavour of the science at Congress, make sure you don't forget to access this useful resource. The video lectures will be available until 22nd November 2015. The audio podcasts from 2015, along with an archive going back to Congress 2011, will remain available to access. Once BSAVA members have logged into the BSAVA website, they can access the podcasts free of charge by clicking here. If you're not a BSAVA member, you can access the podcasts for just £88 by contacting BSAVA, alternatively you can find out more about becoming a BSAVA Member here.